How can I use it for SaaS? As a SaaS tool, we know how important email marketing is in communication with users and clients. But we also know that the average performance is quite low. To be honest, that's why we are developing Quokka. Here are a few cases, where you can see the biggest value and increase your open & click rates as well as overall performance. 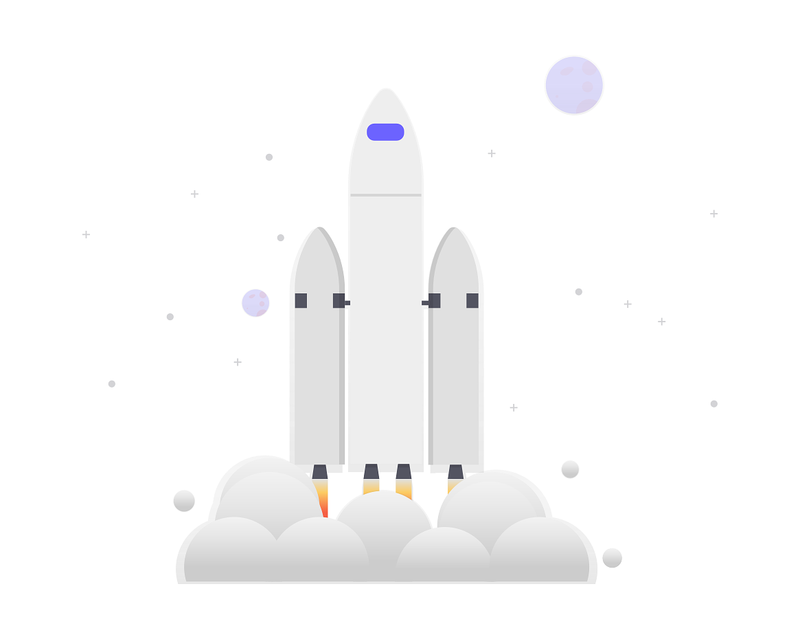 By the way, the average growth of email performance for our users reached up to 56%. This might not be the biggest problem when you don’t handle important information. But what if you need to send important information to your users? Password recovery, performance stats or urgent notifications are common cases for almost any B2B SaaS. To do this, you just have to get a valid email address. And that's the first hint. You did a great job with the onboarding sequences. Let’s speak the truth, we get hundreds of emails weekly and it’s easy as ABC to miss something valuable. Our users face this again and again. Someone was starting a trial for your service. The user might not have engaged with your product as much as you wanted, but a lead is a lead after all, right? For each onboarding email, you can run ads on Facebook or Google. In this way, you can be sure your audience will get your message. From our experience, you can even repurpose content you sent via email in ads. This will take only a few minutes. According to Intercom report, only 24% of customers are using all features you built. At the same time, when people are familiar with your product, it makes them stick. And they get more value. Again, you are doing your best to tell the story behind each feature and to show how it works, but people miss these emails. Try to show them ads with .gifs to show and explain how easy your solution is and how much value you can drive. This works in almost 100% situations. You heard about the AHA moment. Depending on the point of view, you might like it or not. But the key point here is that during the activation stage, the primary goal is to give value. To explain and show why you are building this product and how the customer’s life will be better after using it. Simply sync your communication between ads on social media and emails. Moreover, why spend money on ads when you can try to reach people via cheaper channels like email and switch to people who didn’t open your campaign. It’s better to start from the most important emails you have, but we highly recommend testing it for all your trigger-based emails and then deciding what to keep. Delivering an email never was the end goal. You try to improve customer experiences, ask to take action, or tell a story. So, if someone missed your email, why not use a cross-channel approach to deliver the same message?